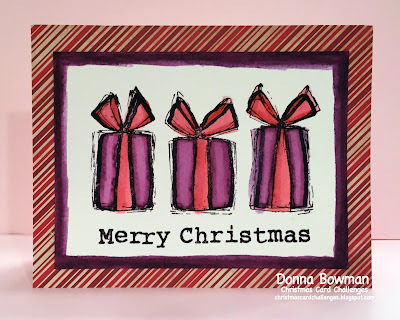 For my card I used a new IndigoBlu stamp set called Triple Parcel. It's a set of two stamps. 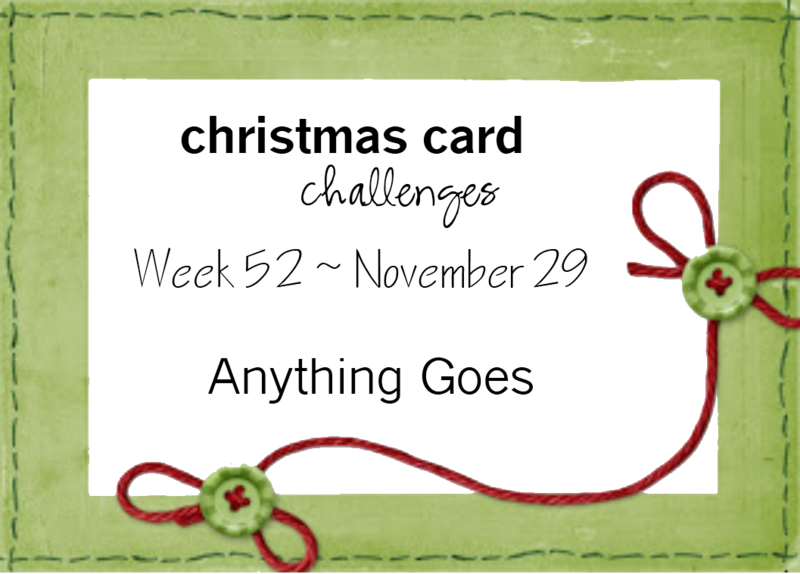 One is the single line outline, the second you stamp on top, it has several loose lines. They have several of these stamps and I love all of them. I watercolored using my Tim Holtz Distress Markers, I was inspired to this by a video by Scrap Time Videos, here is a link https://www.youtube.com/watch?v=kLJUdSEre_A The paper is from DCWV. The sentiment stamp is from Hero Arts. 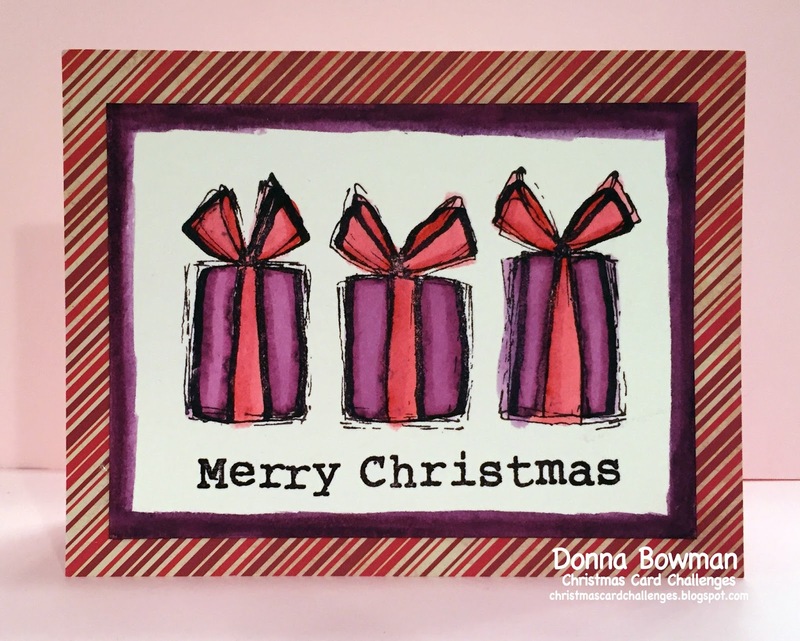 Super fun colour combo and fun fun card Donna!